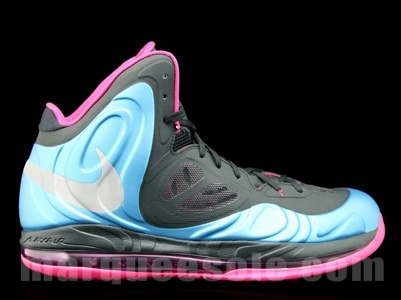 Ever wonder what a Nike Foamposite and Hyperfuse fusion would look like? 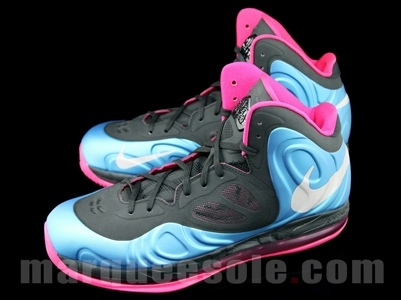 Well Nike has you covered with the new Nike Air Max Hyperposite. 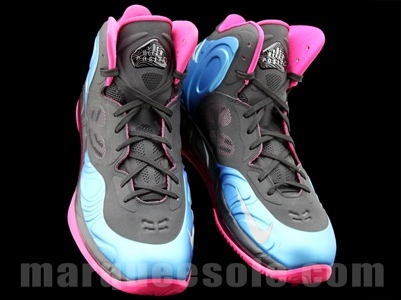 This latest fusion is sure to raise some eyebrows both negatively and positively. 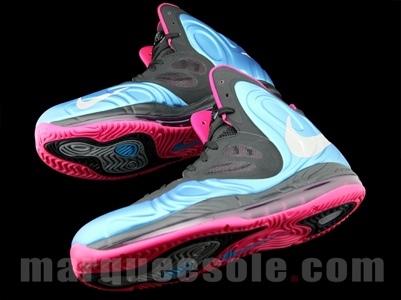 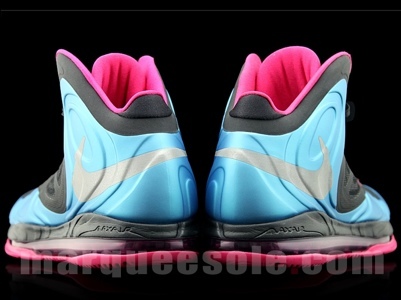 Check the detailed images below of a Blue/Pink-Black colorway courtesy of Marqueesole and let us know what you think. 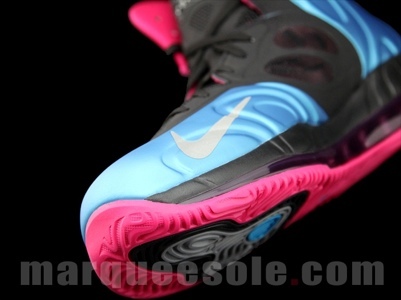 Stay tuned for release info a it comes.